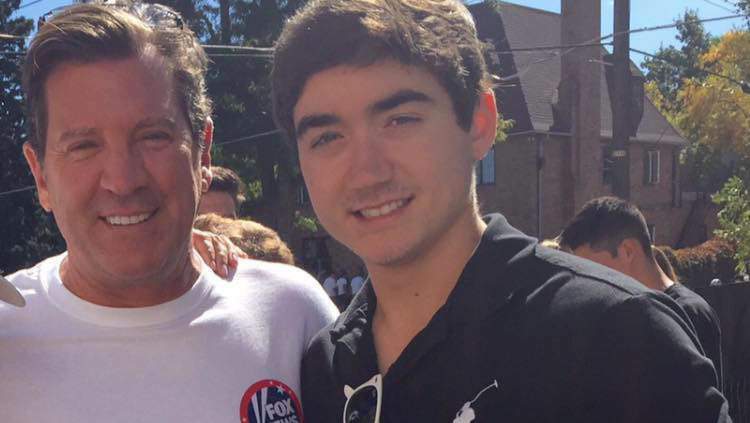 We finally know what actually caused the death of Eric Bolling’s son. 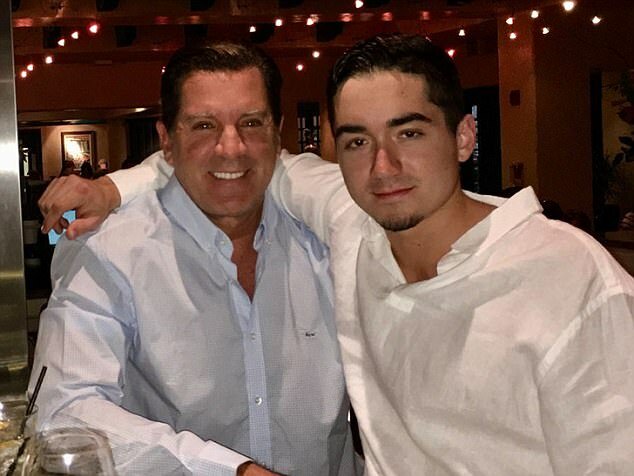 Eric Bolling Jr., 19, died of an accidental overdose of opioids. It was a cocktail of illicit drugs according to the coroner. The report was released yesterday in Boulder, Colorado. When Eric first passed, people starting claiming it was a suicide, but the family rejected that. It evidently wasn’t a suicide, but it definitely was drugs. Eric Bolling Jr. passed away on September 8th, one day after Eric Bolling was fired from Fox News over sexual harassment allegations. The toxicology report on Bolling Jr. found very high levels of cocaine, as well as the presence of the deadly opioid fentanyl and prescription sedative Xanax. Wow… that sounds like it would have killed an elephant. I can’t imagine what the kid was thinking mixing those together. 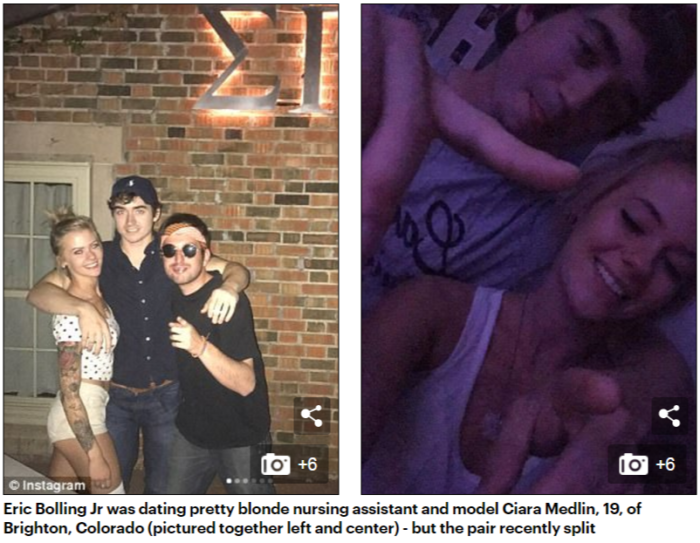 The economics student was the only son of former Fox News host Eric Bolling, 54, and his wife Adrienne, also 54. They were crushed by the death of their son and begged for people to give them space to grieve. This should not happen to anyone and my heart still goes out to the Bollings over it. “Adrienne and I thank you for your continued prayers and support,” Eric’s father tweeted after the coroner’s report was made public. “We must fight against this national epidemic, too many innocent victims,” the grieving father continued. I would imagine that Eric Bolling will now join President Trump in fighting the opioid epidemic that has spread across the US. It’s personal to him. I guess we’ll see. News of the autopsy results came the same day that President Donald Trump declared the opioid crisis a national emergency, with opioid overdoses killing an average of 92 people a day across the county. It’s an epidemic and thousands are dropping dead from deadly drugs that are too easy to get, too addictive and not monitored closely enough when prescribed. Taxpayers will foot the bill… it should be the drug companies who pay that tab. Bolling was found unresponsive by a friend. He was clad in blue plaid pajama bottoms and a white robe. A 911 call was received at 7:49 am. Eric’s friends say that his death was not intentional, he just liked to party too hard. He ‘partied’ the night before he was found dead and was allegedly seen doing drugs, including cocaine, weed and Xanax. 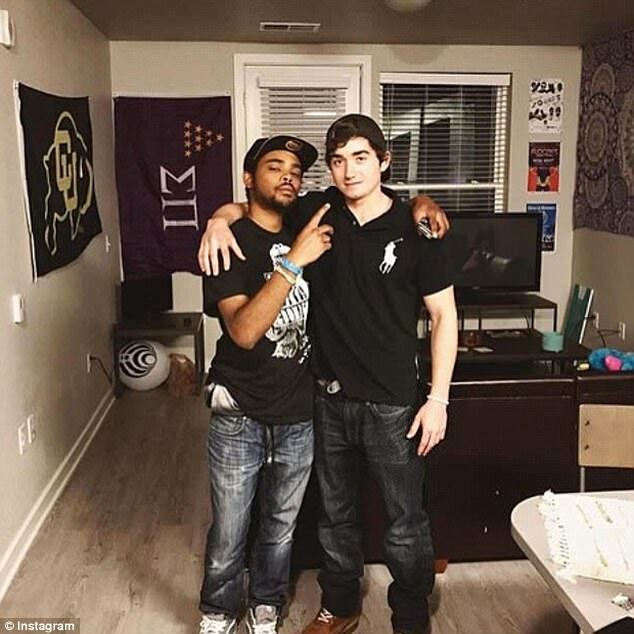 According to his bud Wayne Carter, 21, Bolling Jr. had been out partying the night before and had been “doing things [drugs]” – even sending videos of that night’s festivities to friends via messaging app Snapchat. Carter is from Malibu, California. He says that Eric was really into socializing, but stepped up his partying over the summer. 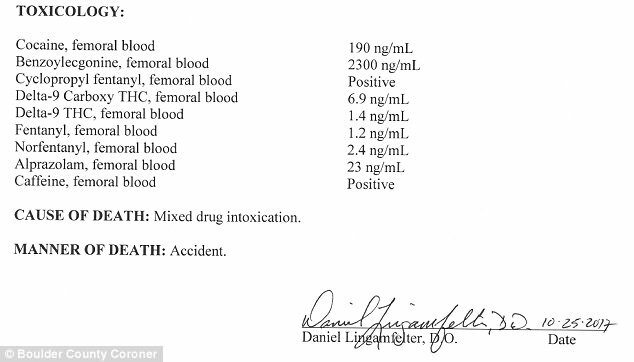 He also said that Bolling had experimented with heroin, but at the time of his death, he was sticking to “just college drugs – cocaine, weed, alcohol, Xanax sometimes.” The newly released coroner’s report appears to contradict that statement, indicating significant levels of fentanyl and cyclopropyl fentanyl, a synthetic opioid that was linked to a string of fatal overdoses in Georgia this summer. Looks like it just claimed one more victim.